Specially made bathing bar useful for skin Conditioning which looks shinning well hydrated & soft after bath. Ingredients. 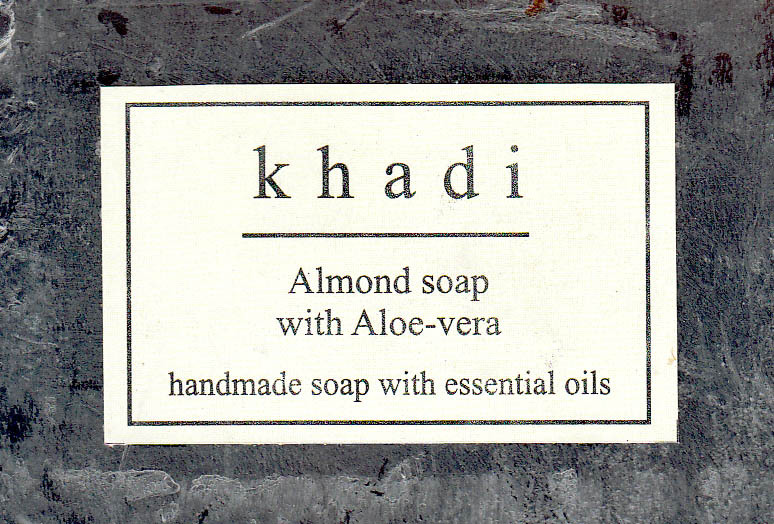 Soap Base, Almond, Glycerine, Jojoba Oil, Vitamin-E, Aloe Vera.